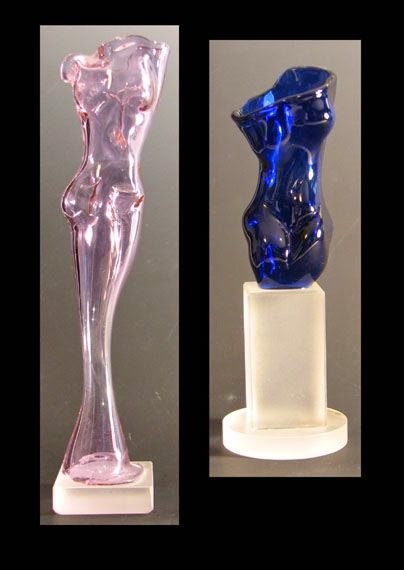 Alice Manzi Sculptor: More glass pieces and CONTEST entries due!! More glass pieces and CONTEST entries due!! Just realizing that the contest is over March 10!! Hope everyone will go to the link and enter. All you need is an e-mail address. Please let friends know about this, someone will win a glass sculpture made by me. Above are older pieces in the same series.